If you have not yet heard of – or read – the book, Grit: The Power of Passion and Perseverance, by Angela Duckworth, I highly recommend it. 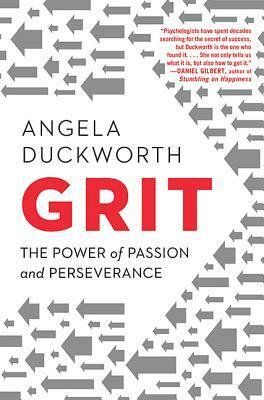 In the first part of the book (the first five chapters), Ms. Duckworth discusses what grit is and why it matters. The second part of the book (chapters six through nine) reveals how to grow grit from the inside out – how we can develop grit. The third, and final, part of the book (the last four chapters) focuses on how to grow grit from the outside in – how we can help (parent, coach, and teach) others to develop grit. My favorite part of the book (and it’s all terrific) is chapter 3, which is titled, “Effort Counts Twice.” In this chapter, the author discusses the relationship between talent and achievement, and why any effort we make ultimately counts twice toward our goal. It’s unlikely that talent, alone, can help people achieve success. However, when we apply effort to talent, it can become skill. Likewise, when effort is applied to skill, it can result in achievement – success. I love this! Grit is a book about what goes through our heads when we fall down, and how that – not talent or luck – makes all the difference. Ability is awesome. 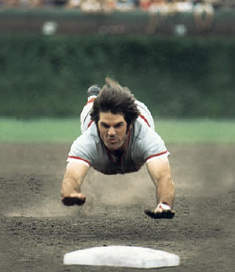 Skill is splendid. Talent is terrific. But without the will to succeed — the will to win — talent, alone, will only take you so far. The world is littered with talented (but complacent) people who have never realized their potential because they lack something else. The will to succeed can compensate for shortcomings in talent and skill; but talent and skill won’t overcome a lack of ambition and desire. I’ll take the person with less talent, who wants to — and works to — maximize his or her own potential, over the talented but complacent, unmotivated individual, any and every day. What are you going to do to be your best today? Not everyone can sprint like Usain Bolt, but everyone has the potential to get faster. Not everyone can be an Olympic power lifter, but everyone has the potential to get stronger. Not everyone can be Mike Krzyzewski, but every coach has the potential to be more effective in leading his or her team. Not everyone can graduate at the top of their class, but every student has the potential to improve his or her grades. Not everyone can be a world-renowned college professor, but every teacher has the potential to be a more effective educator. Not everyone can be a great orator, but everyone has the potential to improve their public speaking skills. Better parent. Better friend. Better teammate. It doesn’t matter who you are or what you do. All of us have potential, and we can all improve in some area(s) of our lives. 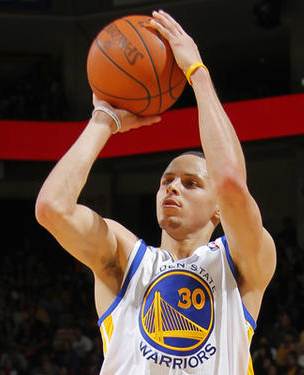 Talent, skill, and ability are great, but they’re useless if they’re not applied. Potential is a double-edged sword. Having the potential to learn, grow, develop, and improve is a blessing. Unrealized potential is a curse. What are you doing to unlock your potential? What are you willing to do to improve?